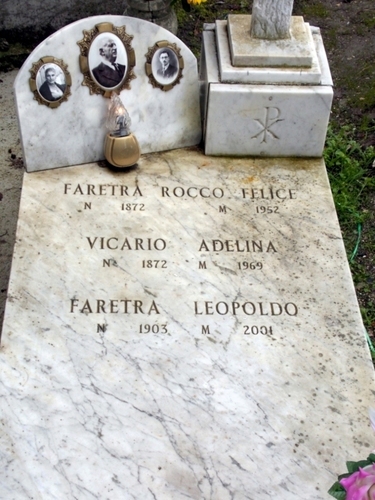 After a period of sickness, Leopoldo Faretra died at the age of 93. 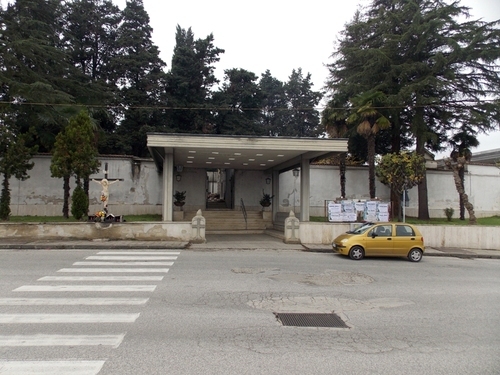 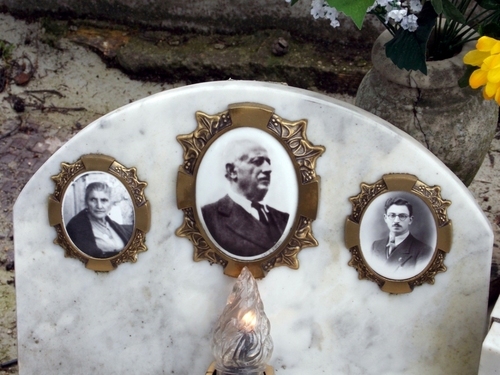 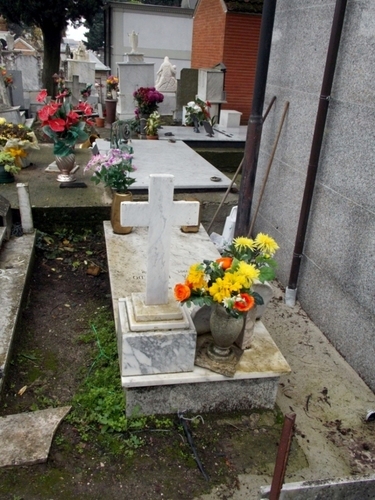 Before his death, he had asked to be buried in parents' grave in Grottaminarda. 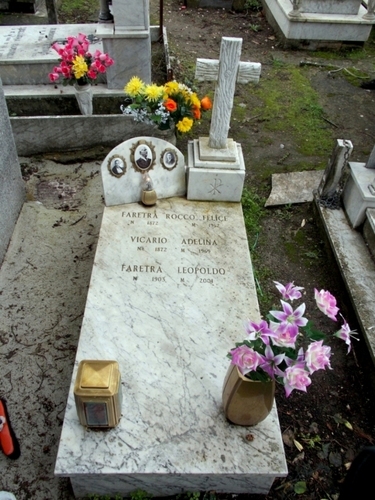 Today, he rests in peace by his father and his mother side.